This sought-after floor plan boasts a huge master retreat bedroom and bath, with four bedrooms on upper level. Kitchen is French country style with stainless steel appliances. 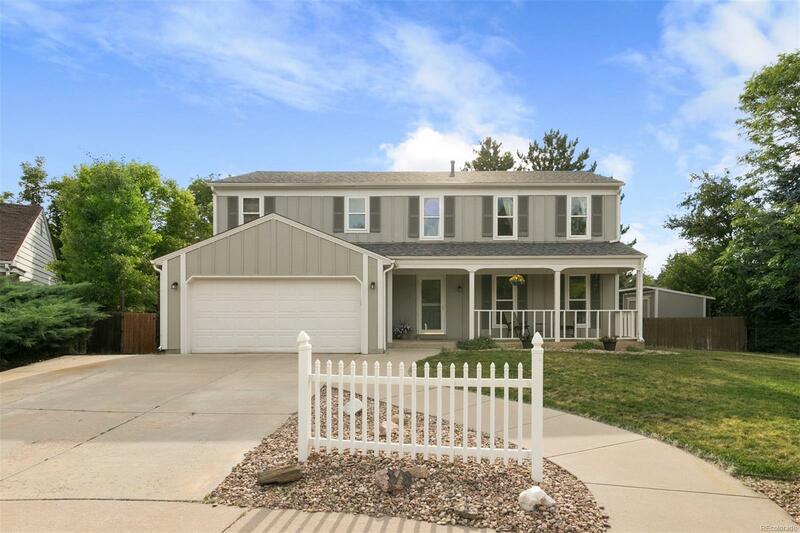 Located on a cul-de-sac next to a trail system with tons of entertaining space! Donât miss the backyard with screened deck and a stamped concrete patio. Finished basement includes bonus fifth bedroom or office. Newer roof 2016!